Waitrose has kicked off a formal review of its £25 million advertising account after being dumped by Bartle Bogle Hegarty in January. 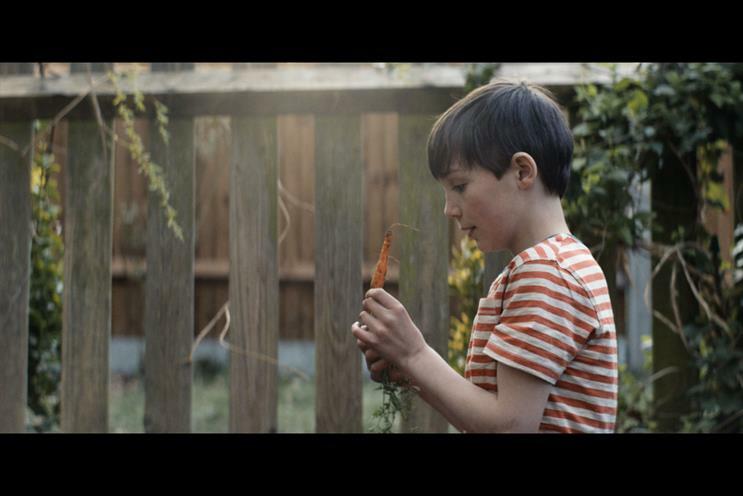 The John Lewis Partnership supermarket is working with ISBA on the pitch and has spoken with 18 Feet & Rising, Adam & Eve/DDB, CHI & Partners, Creature, Lucky Generals and WCRS. Pitches will take place in April. According to sources close to the process, the retailer is undecided on which marketing tasks will remain in-house and which will be handled by an agency. A Waitrose spokeswoman told Campaign: "We are talking to a few agencies about the Waitrose account and taking some time to think creatively about our longer-term approach. We continue to work with AIS, our retained CRM agency, to help us deliver our more immediate plans." BBH was appointed to the Waitrose account without a pitch in 2011. Before that, Waitrose briefly worked with Now. The then start-up replaced MCBD after its merger with Dare, which handled the Sainsbury’s business. In January, Campaign revealed that Tesco was moving its £110 million advertising account from Wieden & Kennedy London, which it had appointed in 2012, to BBH without a pitch. BBH and Waitrose are expected to formally stop working together on projects in June.